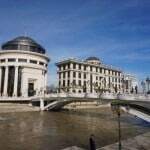 Skopje Online is a website for everything you need to know about the city of Skopje and things to do when you visit the city. 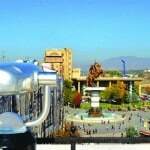 Written by local contributors and frequent visitors, you can be sure that on Skopjeonline.com.mk you can get the best suggestions on what to do in Skopje. 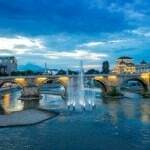 You can find a list of the best restaurants and nightclubs, as well as, historical monuments, sites, and nature tourism locations in the city of Skopje and its surroundings. We hope you enjoy your stay in this multicultural, history-rich and modern European city. Copyright © skopjeonline.com.mk. All rights reserved.